RollerDerbyRoster.com is a record of skater names, numbers, league name and team names, regardless of track type or WFTDA/MRDA/JRDA affiliation. 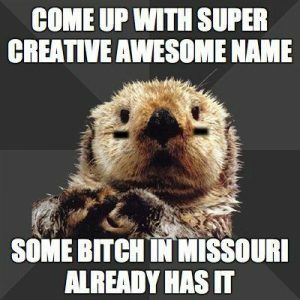 It has been put together just for fun, and to carry on the spirit and importance of the Roller Derby pseudonym. Although the master roster is primarily filled with skater names, we also accept submissions for refs and NSOs, as we could not play this great sport with out their dedication, knowledge, and support. 2. Currently skaters are invited to submit their names and then they will be approved by our administrators. This is done to keep the roster updated quickly and to prevent spam or inappropriate submissions. 5. If you are updating your name please note this in the comment section so the correct changes can be made. 6. Updates are processed on a first-come-first-serve basis and approved as soon as possible. 7. 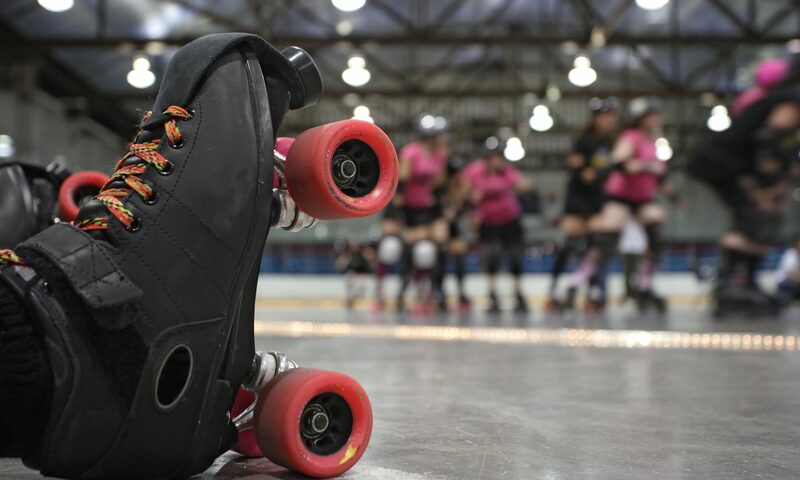 Once you feel that your life can no longer include the high demand of roller derby there is the option to change your status from active to retired. Simply check the box marked retired and your name will live on in infamy, even if you no longer have 8 wheels under you.